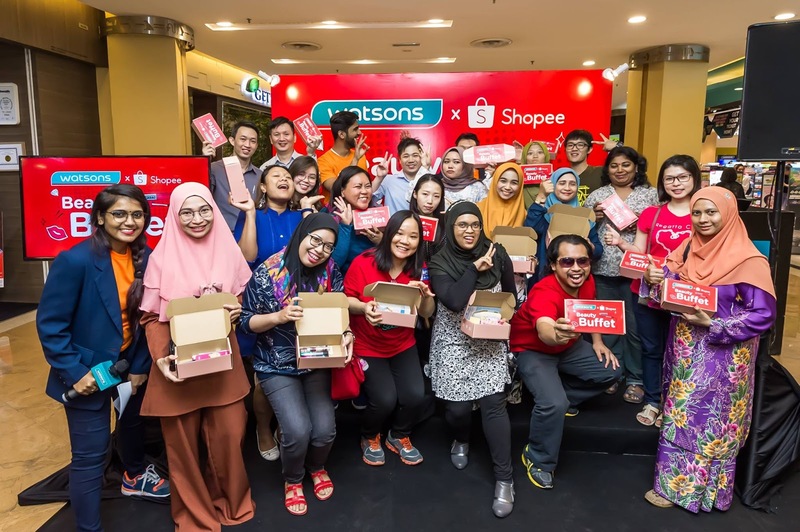 Good news as Watsons VIP members gets to enjoy shop online with Shopee. 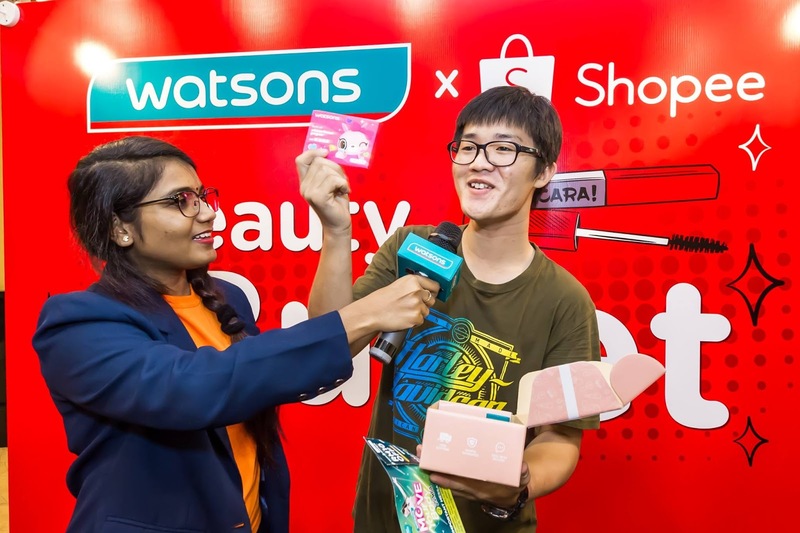 Celebrate Watsons' new store in Shopee Malaysia. 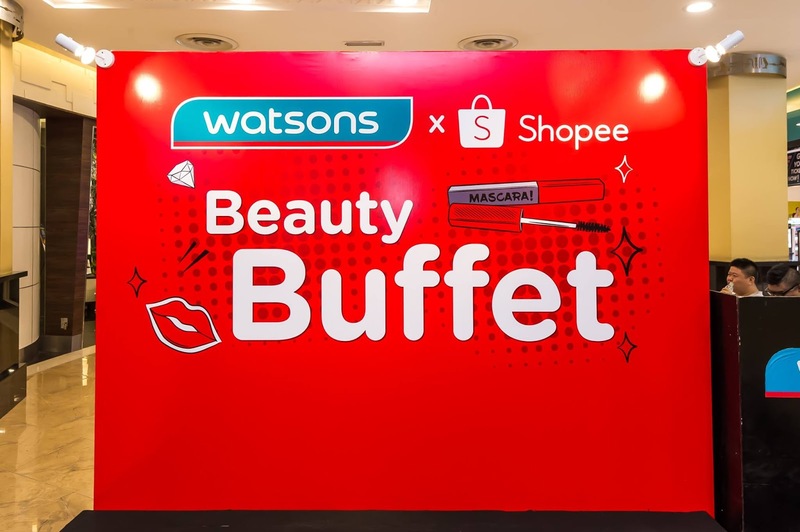 In conjunction with this, Watsons Malaysia and Shopee reward their customer and media friends for Beauty Buffet. 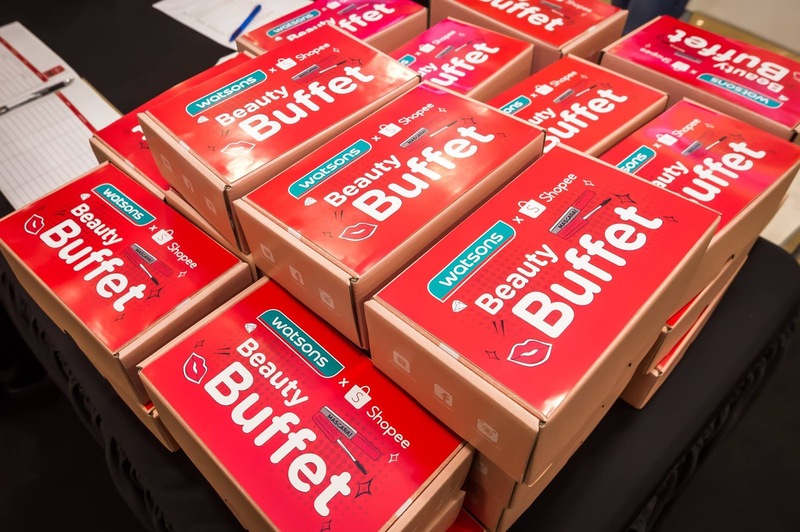 20 lucky winners were chosen by Shopee to join the beauty buffet. 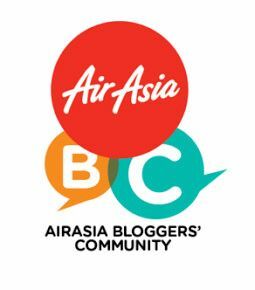 The winner will be given a time limit to grab any products worth RM 200 only. The products must be able to fit into the box. 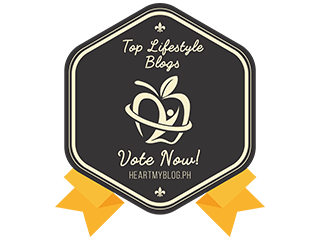 Participants will proceed to the check out counter once the time has ended. 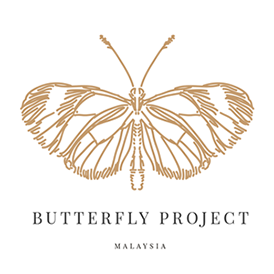 Any products that exist from the amount that been given, will not be counted. 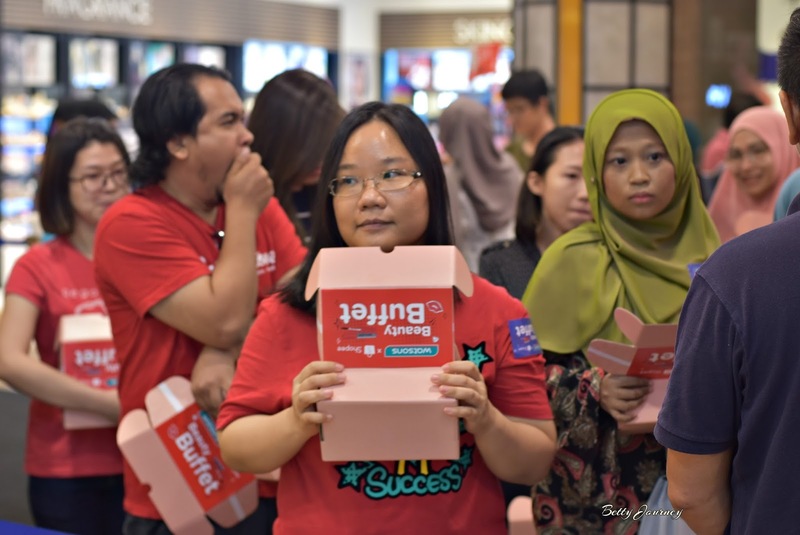 Participants have to choose their products wisely. 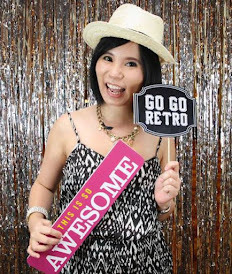 Shopee is a social marketplace where you can enjoy instant, personalised updates from your friends and favorite community members. 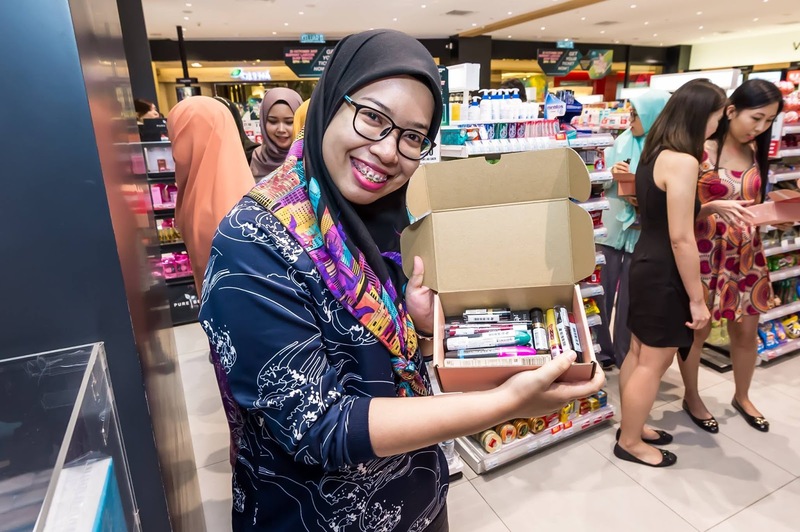 If you spot great products or deals while shopping online, Shopee enables you to share these deals with your friends via a simple tap. Buy the products you want in a worry-free manner. Refer to shop ratings and reviews to find trusted sellers easily. With Shopee Guarantee, customers will also get money back if they did not get what you ordered.